In addition to Joel's uncanny blending ability, he has privileged access to many of the best and as yet undiscovered fruit sources in the Napa Valley. 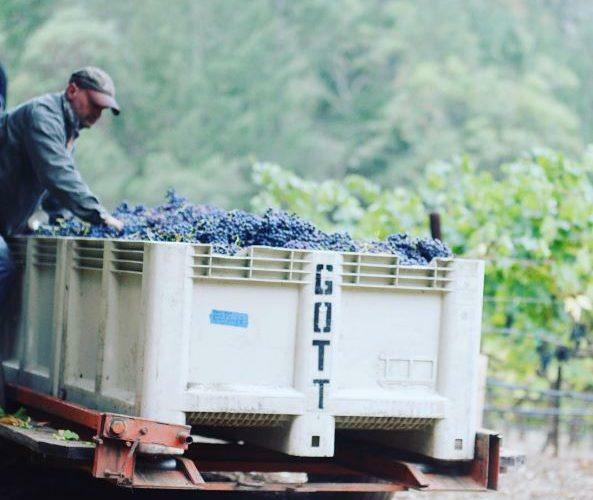 Joel Gott wines are therefore remarkable values, offering gobs of classic California fruit, good structure and excellent balance.
" The Monterey appellation is one of the most diverse and climatically cool grape growing regions in California. The fog and cooling air from Monterey Bay slow maturity and allow the grapes to develop classic varietal characteristics, and a natural balance between sugar and acidity by harvest time.